PTP Flash Deals Have Arrived! 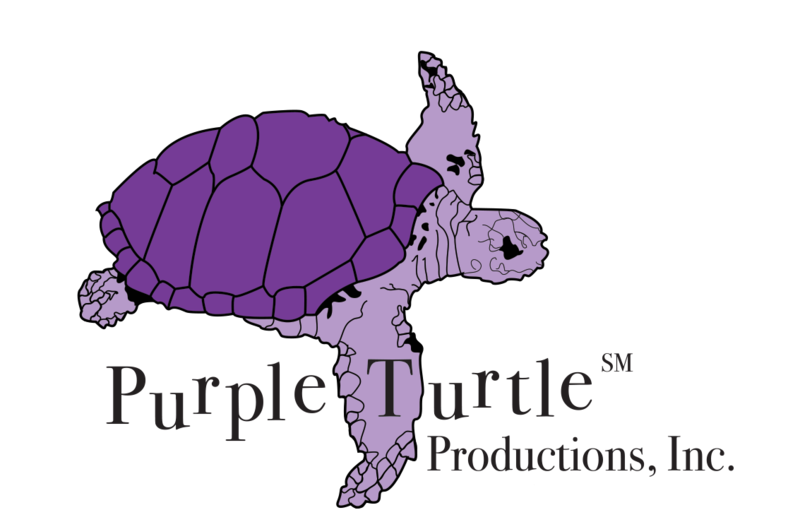 | Purple Turtle Productions, Inc.
PTP Flash Deals is a small online store where you can buy brand name products at great prices! PTP Flash Deals was founded by our president Gregg Seibert and his lovely wife Barbara as an Amazon storefront. As an attempt to make a welcoming store front, we have launched a brand new website to feature some of our great products. We will continue to grow this site and we welcome you to come back often to find the latest and greatest deals! Visit the PTP Flash Deals online store.